While the world is watching the Rio Olympics 2016, I am celebrating my own gold medal moment over here. Today is the BIG day! 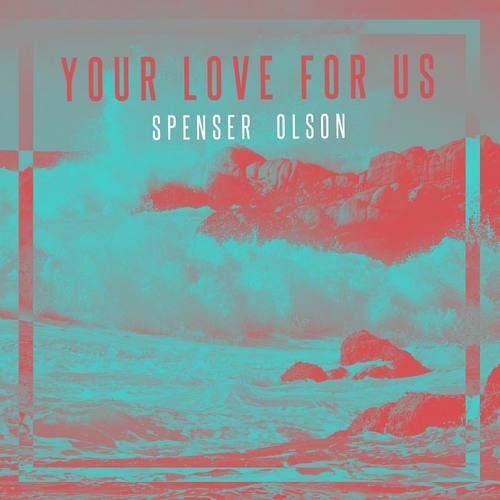 Spenser's first worship album Your Love For Us is released in full for all to hear. He's been playing the piano by ear since three years old, picked up the guitar at ten years old, and wrote his first song that same year. He competed in a songwriting competition against adults at the age of eleven (and placed 5th), and now this moment. He's incredibly gifted at producing music, sound designs (churches around the country use them), videos, and graphics. Most days I am just amazed at the talent and attention to detail he has at such a young age. Funny thing is, whenever we mention to people he's a musician, most automatically assume he wants to be the next big pop star...even when we mention he's a worship leader. Pop music might make him richer than worship music, but he knows his riches aren't stored down here on earth, but up in heaven. I hope you'll take a moment to preview his album. He has two original songs, "Your Love For Us" and "Sound The Trumpets" and nine covers of songs by worship artists like Hillsong Young and Free, Hillsong Worship, All Sons and Daughters, Bryan and Katie Torwalt of Jesus Culture/Bethel Music, Phil Wickham, Kristian Stanfill of Passion, Michael Neale, and River Valley Worship. May God be glorified and lifted up through these songs. I know Spenser would appreciate your prayers as he battles the darkness in this world through the power of worship music.